For those customers looking to buy a new computer, we are able to help with that process. 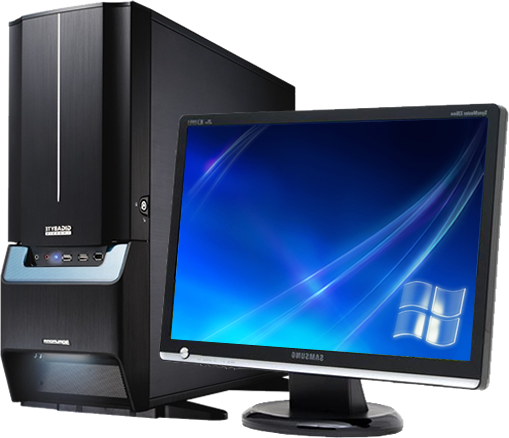 We are able to provide you with a desktop or laptop which is competitive on pricing with the large stores. Firstly we will visit you in your home and discuss your requirements to find out the specification of the exact computer you need. Don’t worry we won’t try and baffle you with jargon! Desktop computers are built and tested by David in our workshop. 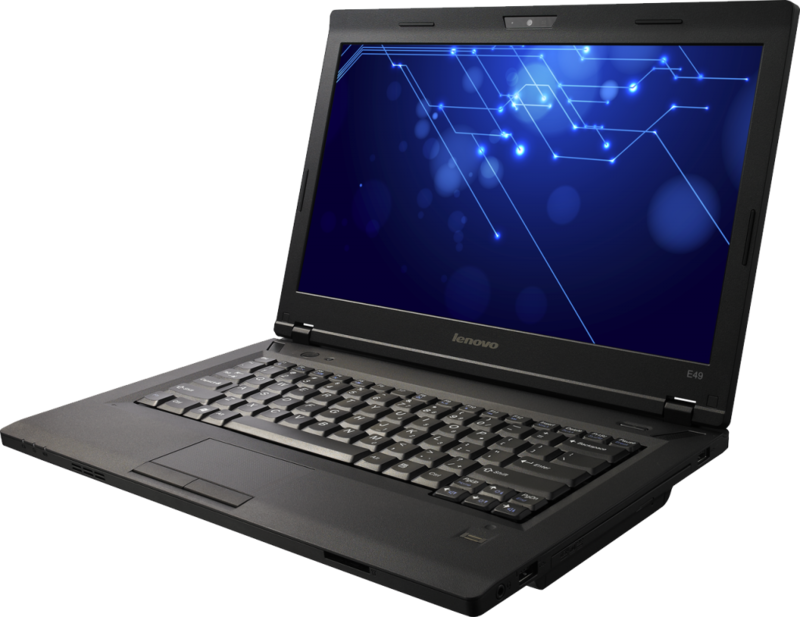 For laptops we have trade accounts and source a laptop that matches your requirements. You will find that we are very competitive on pricing. We even set everything up for you. This includes moving your emails, photos, music and documents from your old machine to your new one. We then deliver your new computer to your home and install your printer plus any other peripheral devices. If there are any broadband issues we sort these too. Our aim is to make your computing experience enjoyable rather than frustrating! Lastly using specialist software we wipe the hard drive of your old computer clean. This means that your personal computer data is completely erased. Your old computer is then safely discarded. This leaves you safe in the knowledge that none of your personal data can fall into the wrong hands. PC Help Essex Ltd - competitive on pricing for both custom built desktops and laptops from trade accounts!